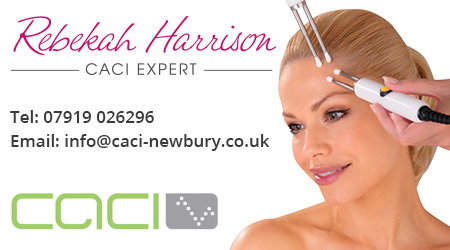 A CACI non surgical facelift works by using Microcurrent technology. Tiny microcurrents are sent to the muscles in the area being treated. We have 5 hair designers offering ladies and gents hair styling, hair colouring, hair extensions and perms. buy 2 St. Tropez spray tan sessions with Skin Perfections and get the third FREE. We offer a wide range of treatments for hair and beauty in Wash Common from our salon based at Essex Street near Newbury. We have therapists offering a wide range of services including CACI, Crystal Clear Microdermabrasion and Oxygen Therapy, Waxing, Massage and Nail Care. 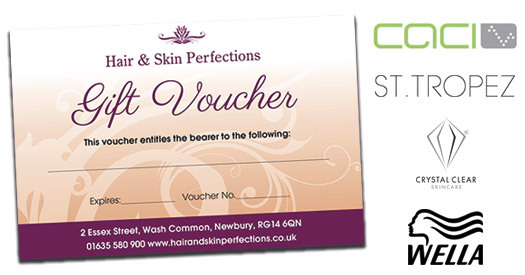 Our fully qualified beauty therapists all have over eight years experience. Please see our treatment list for our full range.